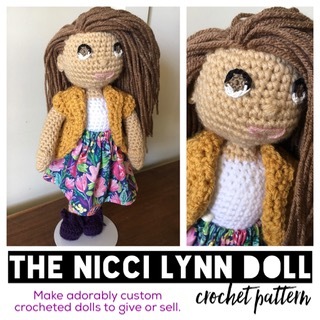 I am SO excited for the release of my Nicci Lynn Doll crochet pattern! 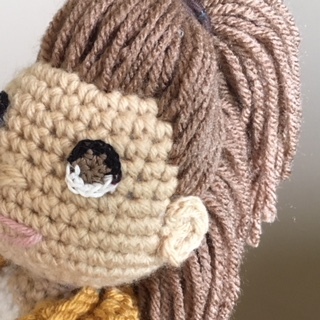 This pattern contains photos, video tutorials, and easy to follow crochet instructions that give stitch counts with each round/row. The beauty of this pattern is that the variations are ENDLESS! 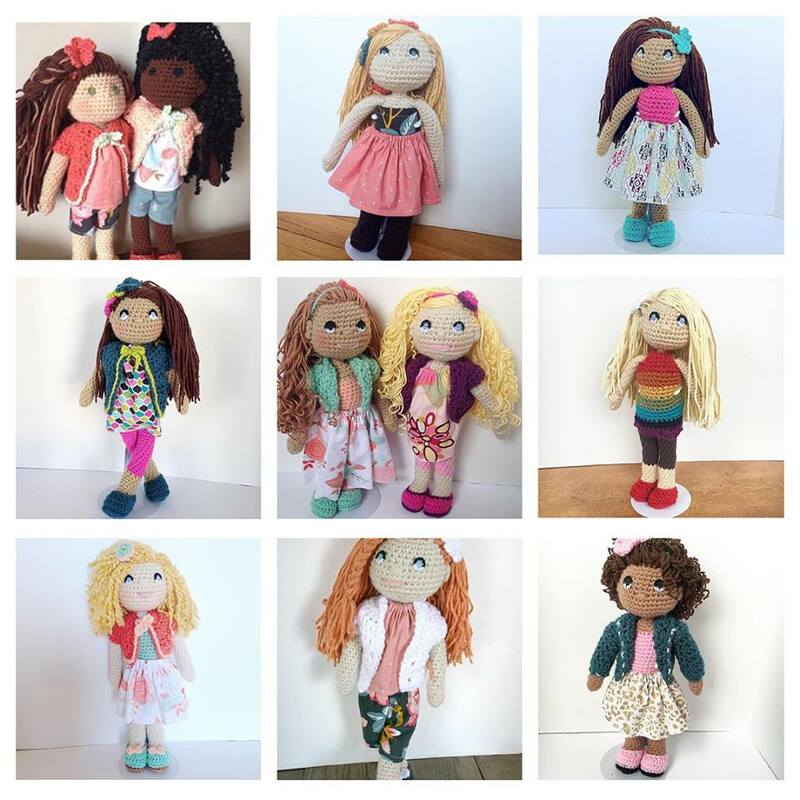 When I ran a crochet-to-order shop, I ALWAYS had a waiting list for these custom Nicci Lynn Dolls, and I charged $85 each! These are a truly one of a kind creation. This pattern allows you to use it for personal use OR sell the finished product in your etsy shop, craft booth or online! It’s a great way to make some side money as a crafter.